We’re proud to share the launch of the new Draffin WordPress website. 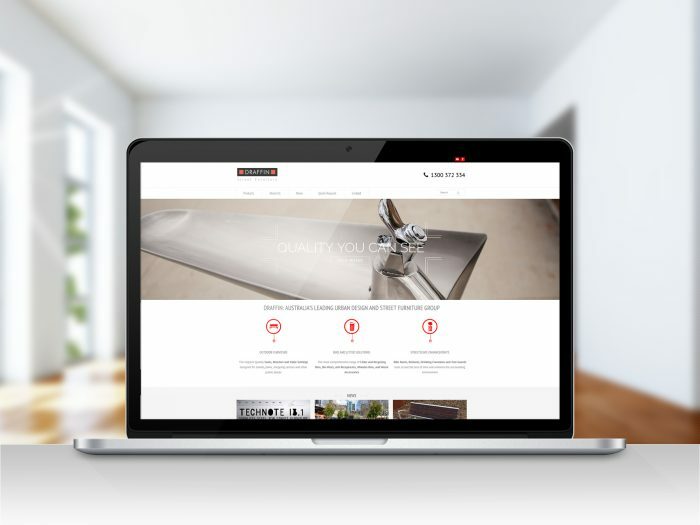 Designed and developed by MOO Marketing Agency Melbourne, this is a great example of digital marketing strategy execution through a WordPress website. 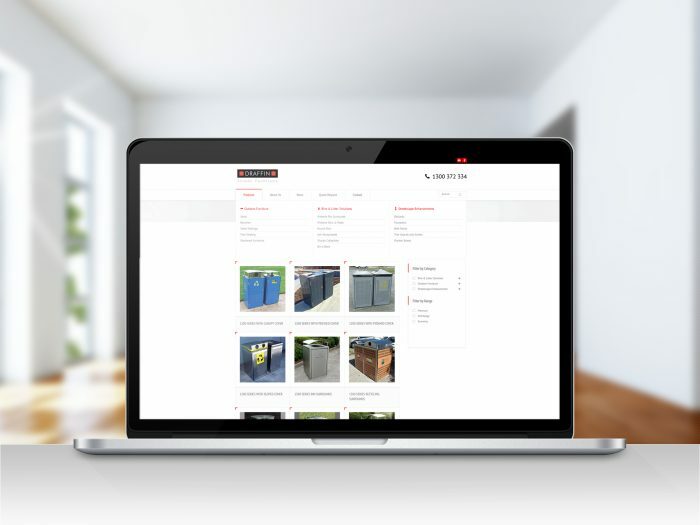 Website enquiries are key to the success of Draffin Street Furniture. As such, this is a comprehensive website project requiring the utmost attention to detail. As a leader in street furniture manufacture, this is a very large WordPress site containing hundreds of products. Fortunately, WordPress websites make it easy for data migration. No data from the previous website was lost and no data loss cuts down development timeline. The project also required significant customisation which was needed to create desired functionality. This included the creation of a request for quotes form so customer response is faster. Custom pdf downloads to enable the printing of detailed product sheets direct from the website were also developed. A comprehensive filtering process was also developed which helps website visitors find what they’re looking for quickly. The end result helps put Draffin at the forefront of their very competitive industry. Also key to the success of this project was ensuring the build enhanced Draffin’s SEO. The Draffin site ranked highly in the past, something they needed to maintain and improve. Much attention has been applied to the technical construction of the site to improve website ranking. All the code is optimised and this also helps website ranking. The website is also fully responsive so the site displays beautifully on desktops, laptops, tablets and mobiles. All in all, the site is eye catching, functional and delivering the outcomes Draffin needs. If you’re looking for assistance with digital marketing strategy formulation and implementation or a creative and effective WordPress website contact us. We’d love to hear from you.